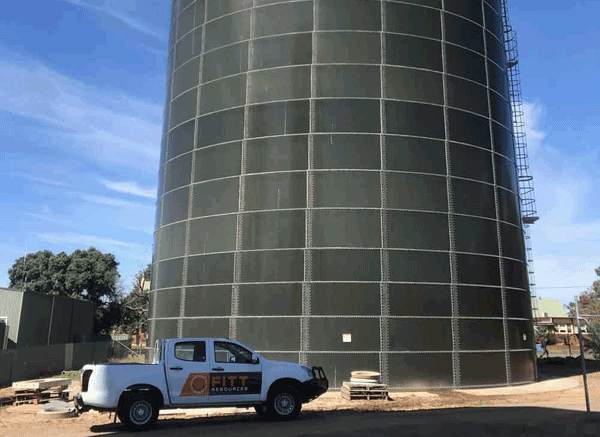 Since 2008, FITT Resources has specialised in the supply of premium mechanical engineering products, parts and servicing for rotating and static equipment for a range of industries across Australia. 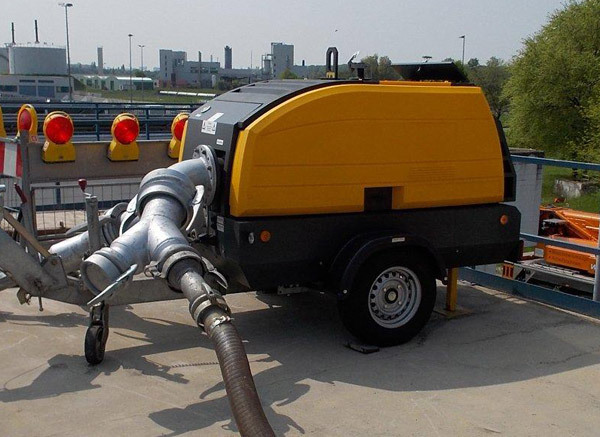 We supply and service a portfolio of internationally acclaimed products, including pumps, dewatering equipment and mechanical seals from the world’s leading manufacturers. FITT Resources is the sole Australian and New Zealand distributor for the entire range of Grindex submersible pumps and HÜDIG dewatering equipment and sewage pumps. 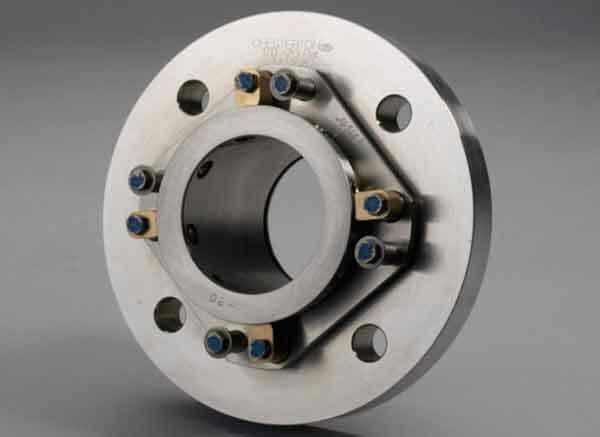 FITT Resources supplies a comprehensive selection of mechanical seals, mechanical packing for rotating and static equipment, gasketting, bearing protection, engineered sealing solutions and systems to industries across Australia. 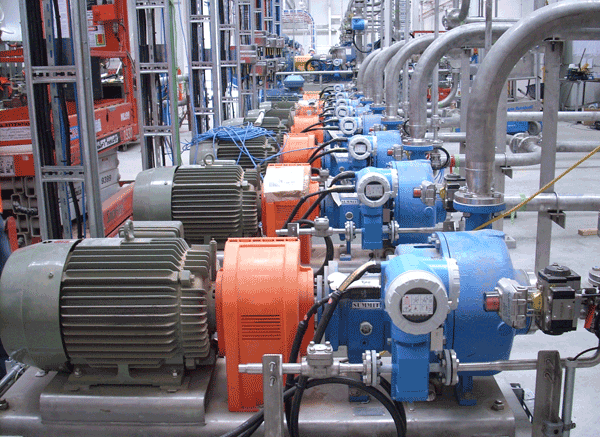 We also offer a selection of premium pumps and pumping solutions for a broad range of industry sectors and can supply pumps for a variety of applications. At FITT Resources, we also supply Australia’s most comprehensive range of premium dewatering equipment, designed for use in a wide variety of applications and industries. 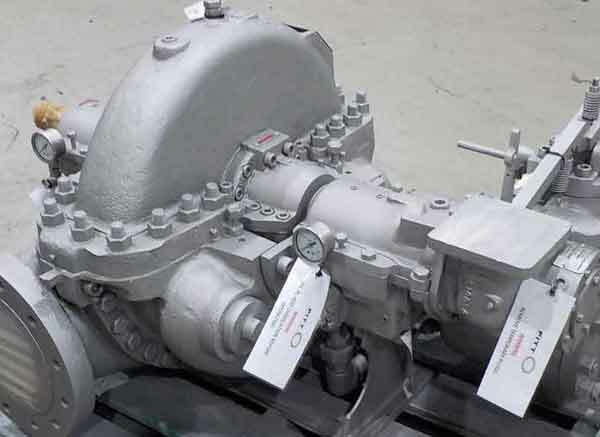 At FITT Resources we provide a range of support and services for the Australian water industry, such as pump refurbishment both on and off site, along with complete pump rebuilds, including blasting, metal repair, machining, balancing and performance testing. We also specialise in asset refurbishment services for reservoir tanks, water tanks, sewage treatment plants and water treatment plants. FITT Resources also undertakes manhole repair, refurbishment and replacement for water industry operators and local councils. FITT Resources specialises in turbomachinery overhaul, re-engineering and dynamic balancing services, including maintenance and servicing of turbines, high-speed rotating equipment, pumps and compressors. 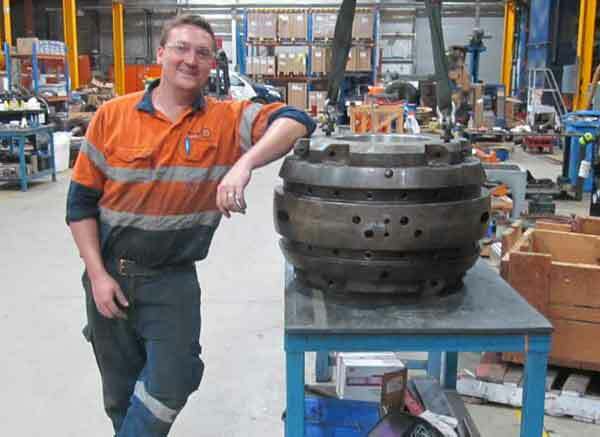 Our teams of highly-trained technicians at our Reliability Centre in Lisarow (NSW) and our Queensland Rotating Equipment Workshop in Gladstone (QLD) provide a comprehensive range of engineering services to the Australian gas, mining and power generation sectors. We work with steam turbines, compressors, gearboxes and multi-stage pumps for use in all types of applications, including retrofit solutions. 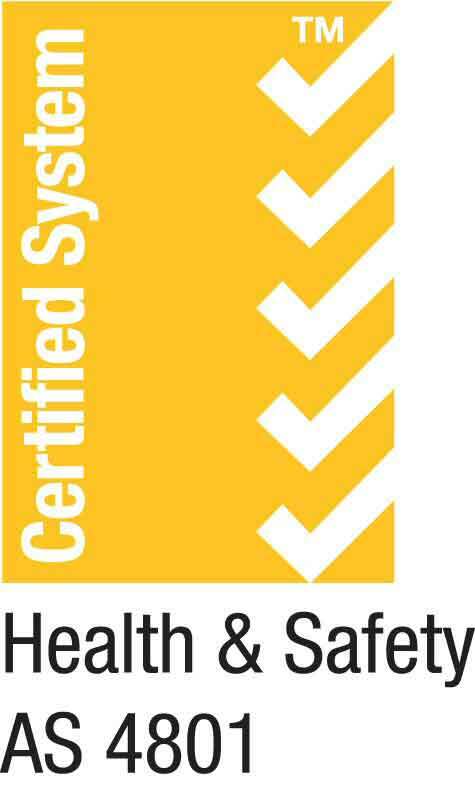 As part of our commitment to fulfilling one of our core values, namely continuous improvement and zero harm in the workplace, FITT Resources is proud to announce that we have now been awarded AS/NZS 4801:2001 Occupational Health and Safety certification. 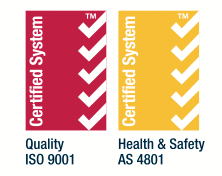 AS 4801 is the Australian Standard covering Occupational Health & Safety (OHS) as it pertains to the provision of pumps, mechanical seals and packing devices. It covers sales, distribution, products and technical support, along with rotating equipment refurbishment, fabrication and associated engineering tasks. The standard also covers our provision of onsite maintenance, service and repairs.